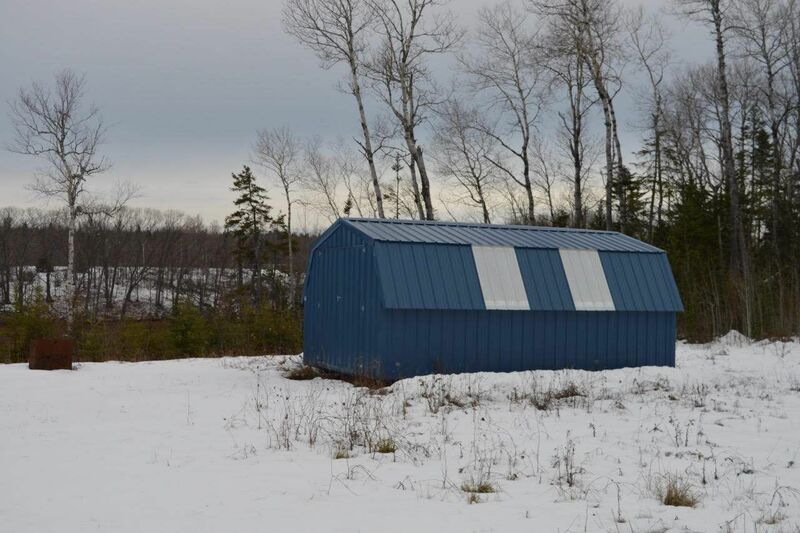 A rare opportunity is presented here in this modern 3 bedroom bungalow with large acreage and generous frontage on the ever-popular Wallace River. 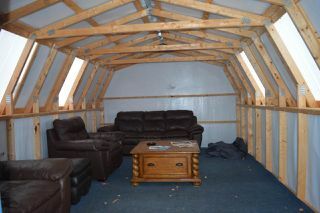 The main floor features a spacious eat-in kitchen with oak cabinetry, walk-in pantry, 3 bedrooms and 4 piece bath. A conveniently located main floor laundry area saves steps. 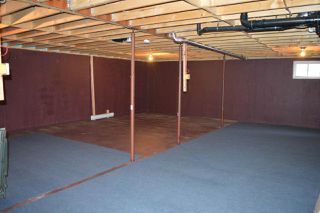 The full basement is wide open and ready for development and the double detached 30' x 36' garage is definitely a bonus. 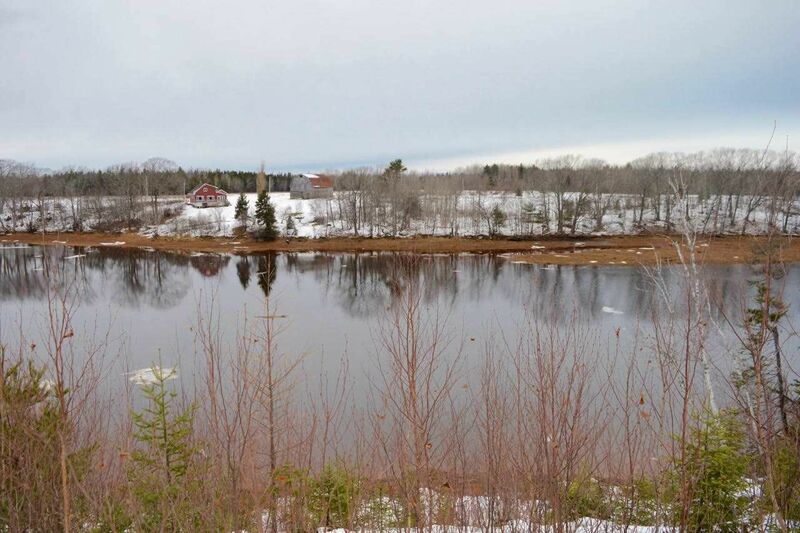 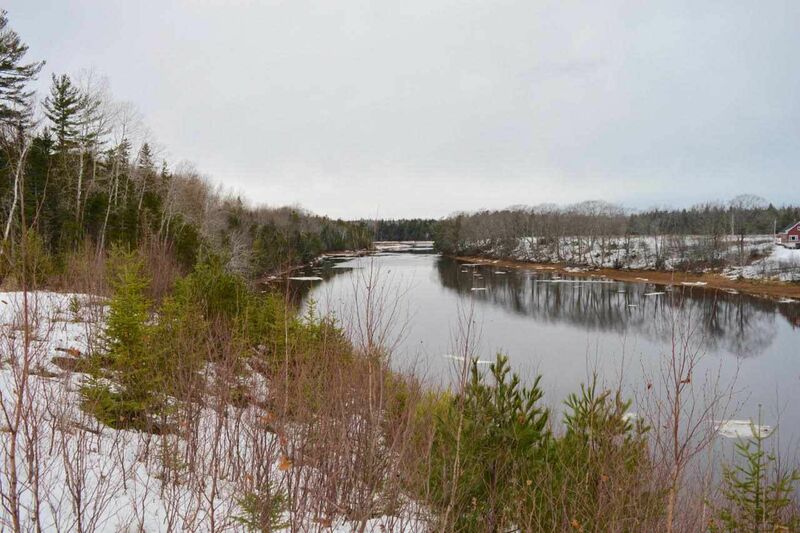 With a total of 76 mostly wooded acres, including 250 feet of frontage on Wallace River, privacy is assured while boating and fishing opportunities abound. A cleared area at the river's edge already offers a good storage building with potential site for a more substantial cottage or home. 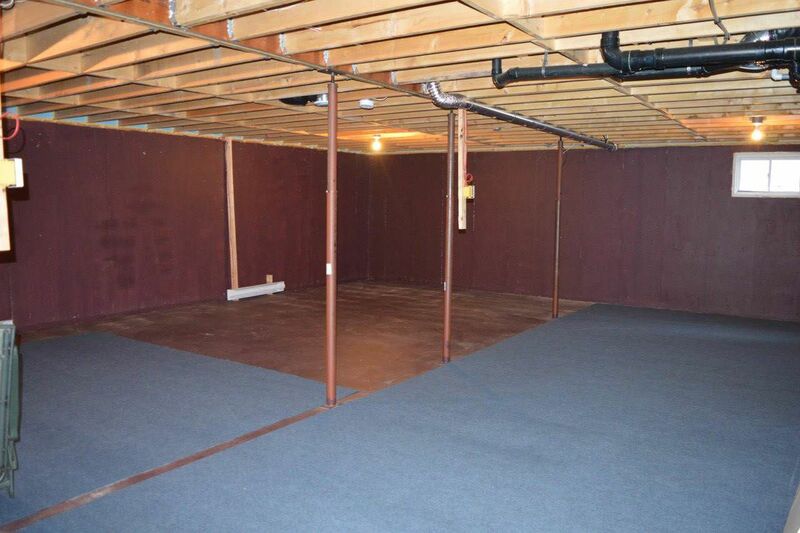 A new owner could easily subdivide if desired. 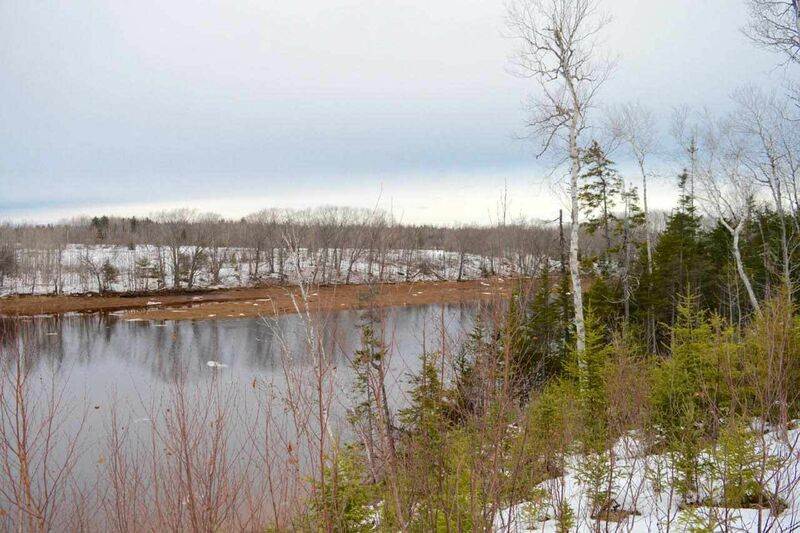 Nearby attractions like several great golf courses, ski-hill, sandy beaches and the Trans Canada Trail will provide plenty of recreational delights. 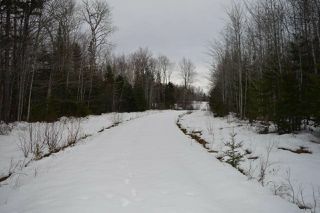 From Hwy. 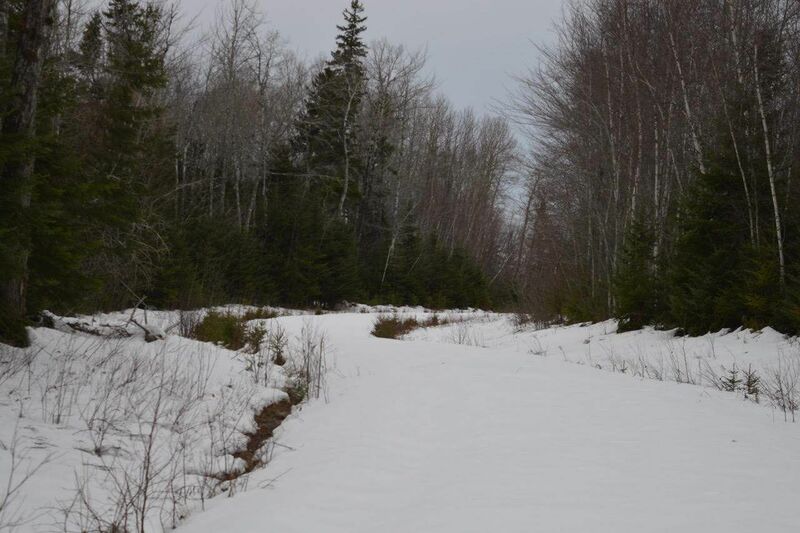 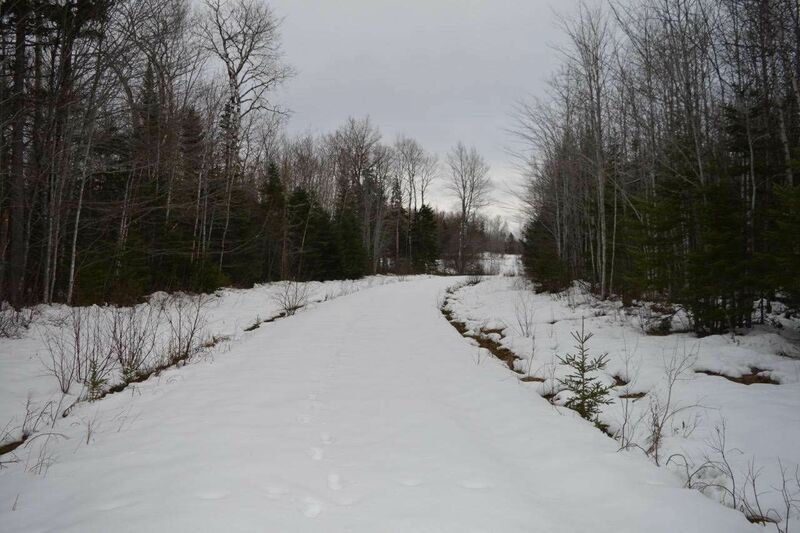 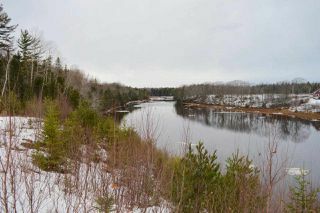 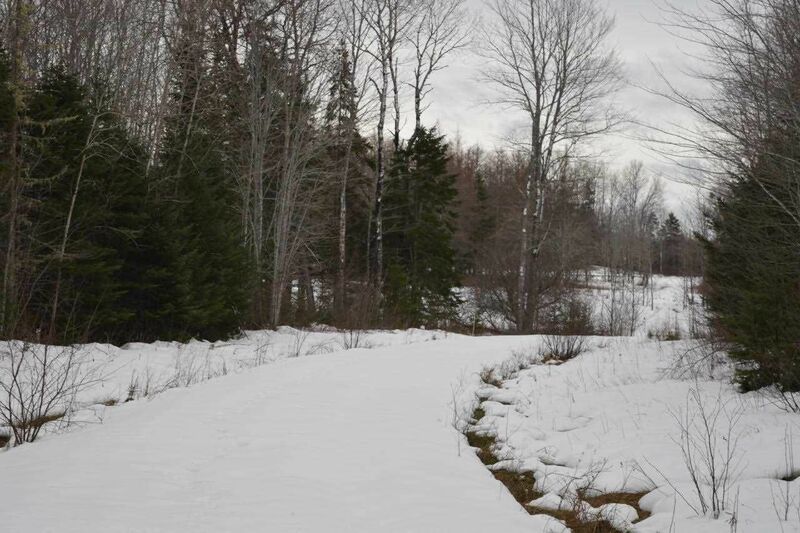 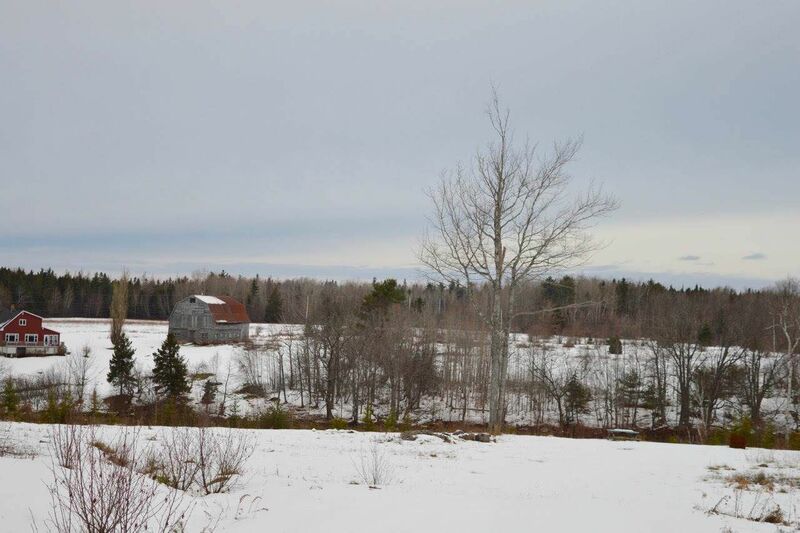 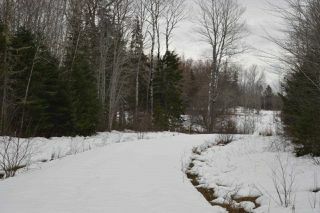 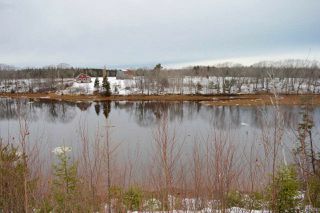 6 just east of Wallace River Bridge take Kerrs Mill Road 3.5 km to property on right.